Owing to the positive response from our esteemed customers, we manufacture, supply and export a wide gamut of Banjara Colorful Clutch. 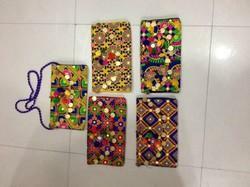 Export Quality handmade embroidered clutch bag made by finest craftsmen and craftswomen. Price Range : Rs. 295to Rs. 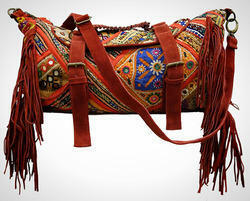 450This price can be vary depend uopn the quantity, location and sizes.